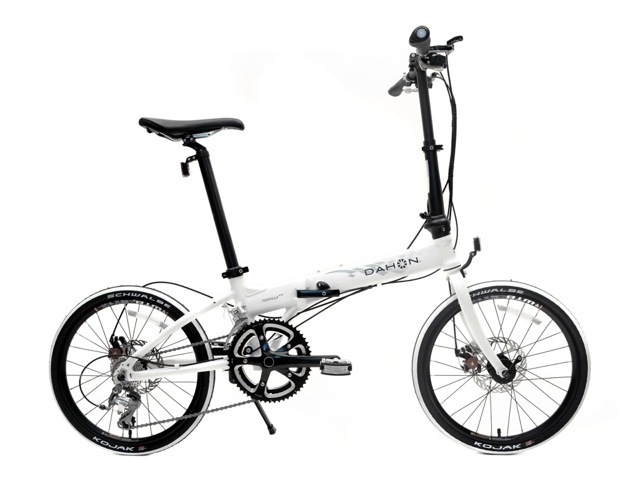 The 2013 Dahon Formula S18 is now available — packing a lot of performance and durability into a small package. It’s a high speed commuter with an 18-speed Shimano drivetrain and Tiagra derailleurs, has CNC-machined cranks and AVID disc brakes. Folds in 15 seconds and weighs in at exactly 26 pounds. For more information visit www.dahonbikes.com.